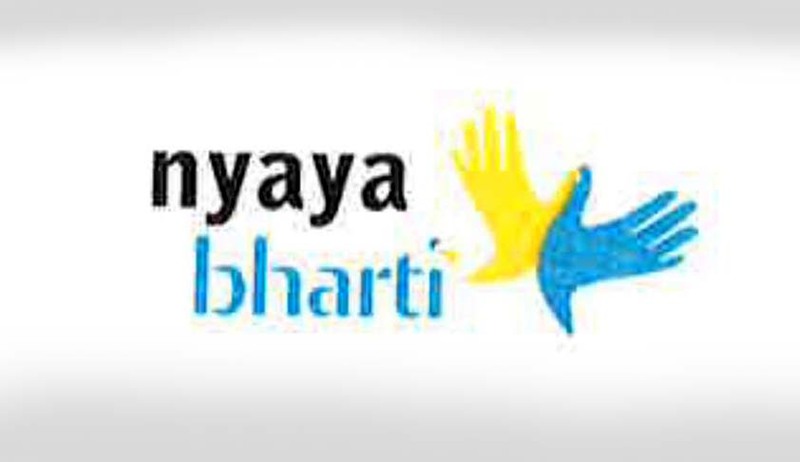 Nyaya Bharti, an initiative by Bharti Enterprises has invited applications for full time litigation positions (“Associates”) for its legal aid project which aims to provide sustainable legal assistance to underprivileged undertrials languishing in various prisons across the country. Candidates must have a passion for criminal law and for working for the cause of the underprivileged. Candidates must be qualified advocates having license to practice law in India. Experienced candidates (atleast 2 years +) are preferred. Interested applicants may send their CVs to sushant@wadhwachambers.com along with a covering letter. The subject of the email must read “Application for Litigation Associate - Nyaya Bharti Legal Aid Project”. Selected applicants can also be called for interviews.